Mlakar, J., et al. 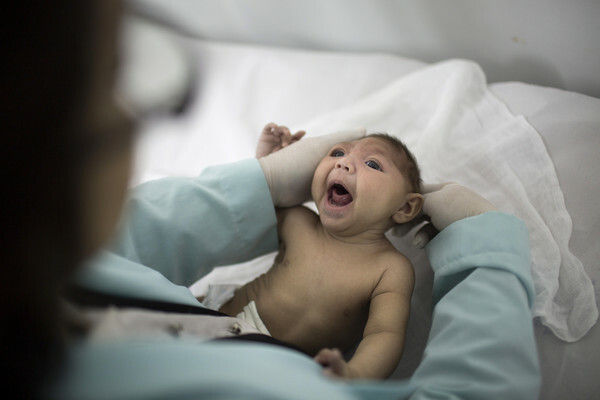 (2016) Zika virus associated with Microcephaly. NEJM, published on February 10, 2016, at NEJM.org. DOI: 10.1056/NEJMoa1600651.